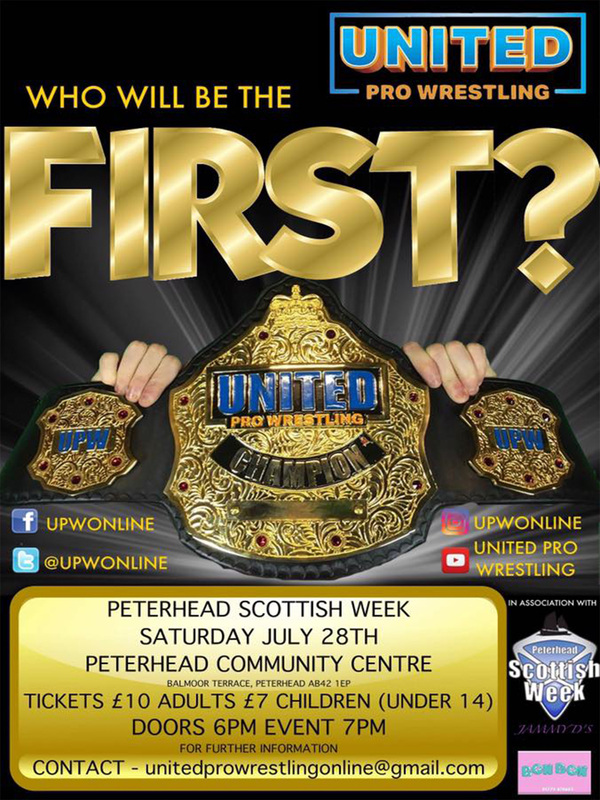 United Pro Wrestling will be back again at this years Peterhead Scottish Week. 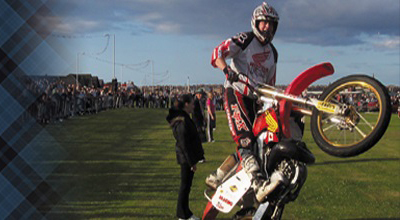 The event will take place at the Peterhead Community Centre on Saturday the 28th of July. Doors open at 6pm. See the programme for more details. 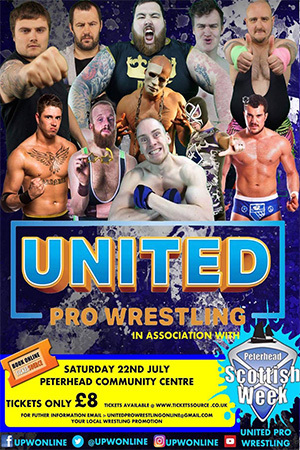 A new event at this years Scottish Week will be a live wrestling show from United Pro Wrestling. 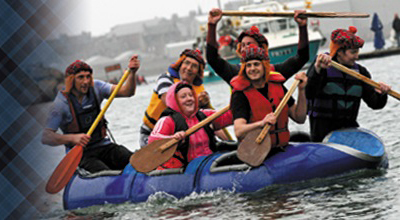 This will be taking place at the Peterhead Community Centre on Saturday 22nd July. Tickets are available now from www.ticketsource.co.uk and will be on sale at the Scottish Week Box Office. This is a family show suitable for all ages. We will post more info on the show in the next few weeks. 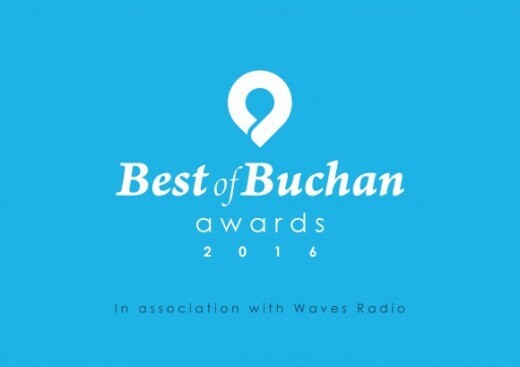 It’s time to get your nominations in for the Best of Buchan Awards – in association with Waves Radio. What business has given you outstanding service? Which local singer or group have had a great year on the music scene? 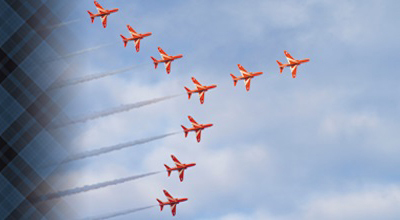 Which group leader has been inspirational to the team? Send us a message and we’ll email you the nomination form! A new(ish) event at this years Scottish Week is Anything Automotive which will be taking place on the 22nd of July in the Academy car park. 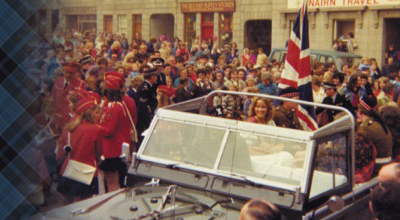 Peterhead Scottish Week‘s new and revamped auto show! We want everyone who has anything automotive to bring it along to the show! We are looking for cars, motorbikes, tractors, trucks…. whatever you have! We would also like to invite any local businesses who have an interest or product in the automotive industry to set up a stand and promote your business! As well as all of this, we are looking for enthusiasts who would like to set up an autojumble stall! If you would like to help us make this the best show in Scottish Week’s history then please get in touch either on our dedicated Facebook page or by completing the entry form at the bottom of this page on the application forms tab. If you are a business looking for a trade stand or a seller looking for an autojumble table, please email us at anything.automotive@outlook.com. Small fee may apply. 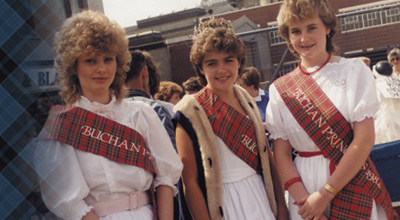 This year, the Peterhead Scottish Week committee are launching “The Best of Buchan Awards”; an evening that focuses on those that have made a contribution to the local community. 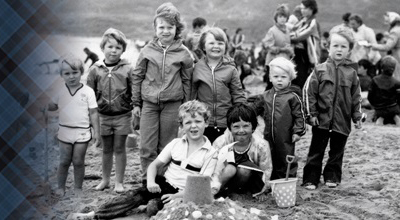 The 55th Peterhead Scottish Week is almost upon us and what a week it promises to be. 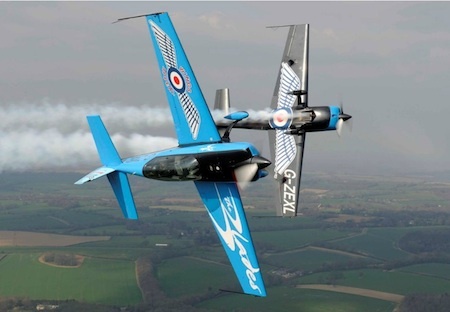 The blades aerobatic display team are back in action over the skies of the lido in a jammed packed Thursday evening that features fireworks, the bay swim, the raft race and the kipper barbecue! 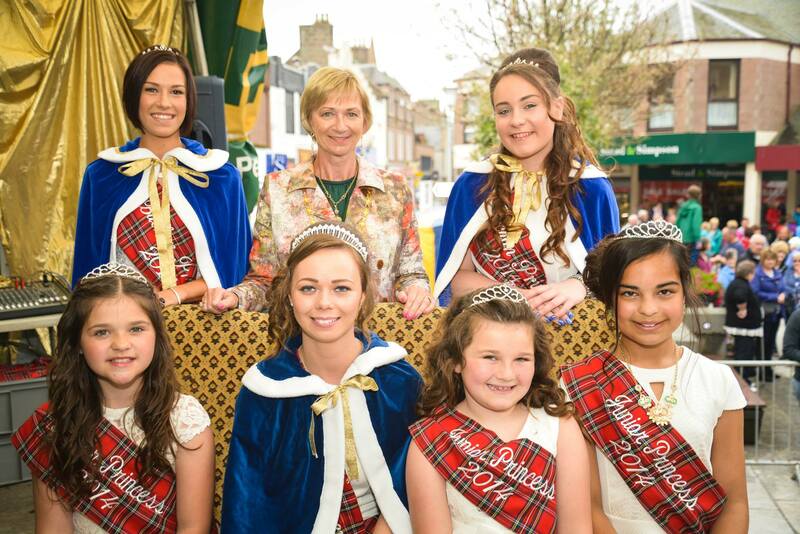 Heavy rain and thunder didn’t dampen spirits as the 2014 Buchan Queen, her Princesses and Junior Princesses were officially crowned on Saturday. 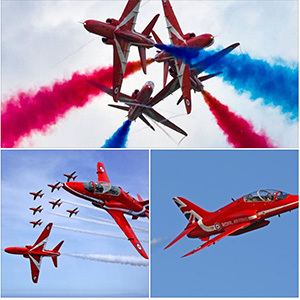 Peterhead Scottish Week will welcome some very special guests on Sunday 20th July. The Can-Am Pipes and Drums band will be touring Scotland throughout July and have scheduled to make an appearance during Scottish Week.